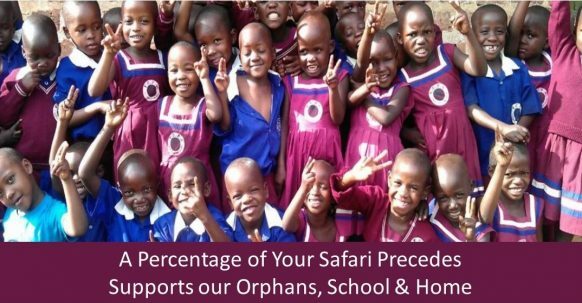 Right after taking your early morning breakfast, you will be picked up from your Kampala /hotel /place of stay where you spent the previous night and thereafter embark on your highly fascinating Kampala City tour. 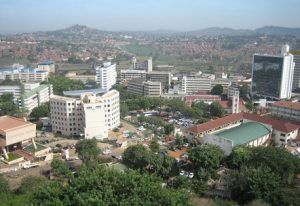 The tour will take you through the Kampala early morning traffic jam which will give you picture of an African busy city that never rests. Start your day by visiting the religious places like Gadafi National Mosque situated in Old Kampala hill where you will enjoy the magnificent eye-catching architectural design of the Uganda supreme mosque council, you may decide to stand in the hill to enjoy the glimpse of the structures in Kampala city. Thereafter, you will tour the Fort Lugard structure and afterwards continue to Kabaka’s Palace, Parliament positioned in Bulange Mengo. While at this site, have time to the torture chambers inside where Former president Idi Amin Dada used to punish any one considered a political threat to his government. You will also have an opportunity to enter the Bulange – a parliament which is honored and highly respected place where the Kabaka (king) of Buganda and his right Honorable ministers have since ancient days sat to discuss the most significant issues or problems affecting Buganda Kingdom. The most fascinating to tourists in this Cultural site is the splendid views of architectural design of this building which remains to be eye-catching to both international and local tourist. Thereafter exploring the splendid Kabaka’s palace, you will proceed to the Kabaka`s Lake which is the only one of its kind in the city Centre and the largest man- made lake in the whole of African continent dug by Kabaka Mwanga .Here guides will take you through while explaining the intention as to why the Kabaka dug the lake, you may also enjoy the sights and views of various bird species roaming in the banks and waters of the royal lake. 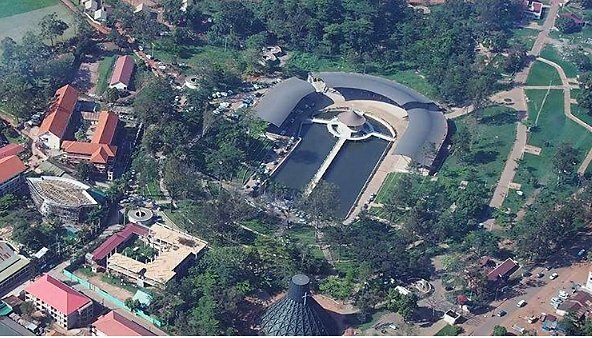 After this site, you can get on your vehicle to drive to the nearby Rubaga Cathedral and Namirembe Cathedral then from there advance to the delightful, cultural honored Kasubi Tombs which is burial ground for the Buganda Kings as well as the UN heritage site. 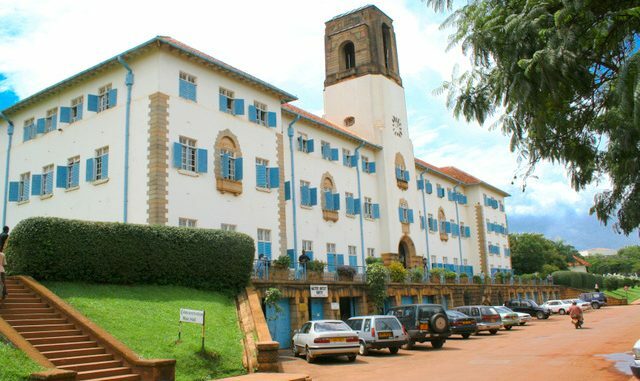 Thereafter, your Kampala City tour will lead you to Makerere University nick named the Ivory tower of Africa which is also the only prestigious multinational University in Africa .From here you will be transferred to Uganda national Museum where you can enjoy the views and sights of different historical instruments, listen to historical background of Uganda, enjoy photo shoting experience in the museum after which you will be taken to the Baha’i Temple which is conveniently located in the Kikaya hill overlooking Kampala city. The temple has park like environment decorated by the green trees, nice flowers. The temple is the only one Bahai worship place in the great African Continent. One day Kampala City tour also takes you to Namugongo Martyr’s Shrine which is a historical religious place from where 22 Catholic young martyrs were officially burnt to ashes after rebelling against Kabaka Mwanga when he ordered them to stop worshipping and accepting the newly preached message of God .Every 3rd June the Catholic Church and their counterpart of Anglican Namugongo shrine parade to the site to commemorate the day of the young men who were burnt alive. After touring this memorial site, you will be transferred back to Kampala city Center where you will have your lunch stopover in any of the city hotels and after lunch you will start on an afternoon tour to Central Business area to enjoy the views of shopping malls, banks, star hotels, as well as visiting the famous Owino Market which is the second largest hand clothing market in might Africa and touring the Taxi-park which is hub for public transport with various mini-buses, also walk to the Nakasero food and vegetable market. After all these sites are explored, you will be driven back to the hotel where drive guide picked you from for an overnight and this will mark the end of your one day Kampala city tour.